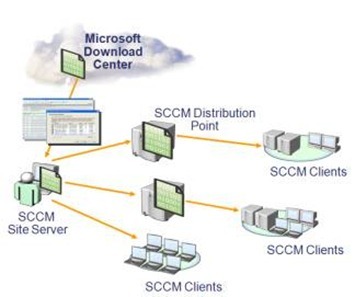 While Designing your SCCM , it is very important that you should have a very solid Understanding on the Network !! 1. Network Usage : Get in touch with the Network Team and try and find the Network Usage across Branches . This will give you a very solid idea about DP Design . 3. 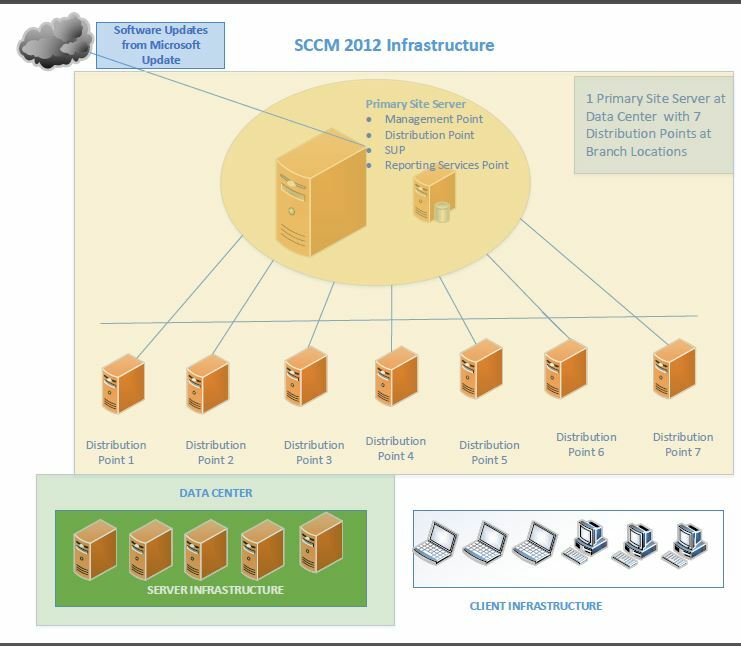 Gather All the relevant Network Diagrams from the Network Team. 4. What is the count of Local DC’s in the Organization .